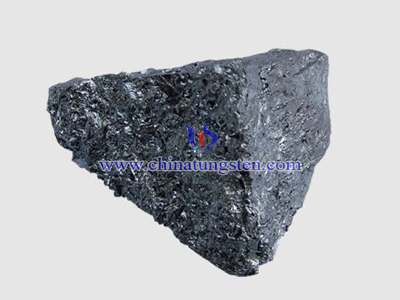 Tungsten trioxide film is an important functional material, it’s been used in the system because of its excellent electrochromic properties. The main evaporation materials used in Electron beam evaporation preparing electrochromic WO3 film are WO3 powder and WO3 target. More current research is on the WO3 powder as evaporation material, but the form of powder is generally inappropriate, so the evaporation material is chosen. So choosing WO3 target as a evaporation material is an optimization program. However, there are few reports of WO3 target preparation at home or abroad. WO3 target prepared in domestic laboratories has disadvantages of low density or impure, so the preparation of high purity and high densityWO3 target is significant. 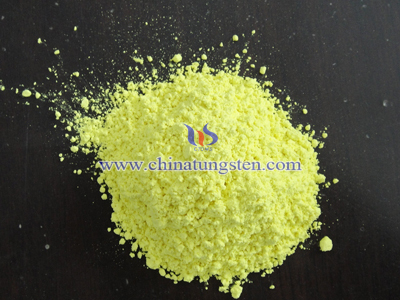 To prepare high purity ultra-compact WO3 target, it can be researched in powder, forming and sintering, the optimal combination of which is the necessary condition to achieve the above goals. 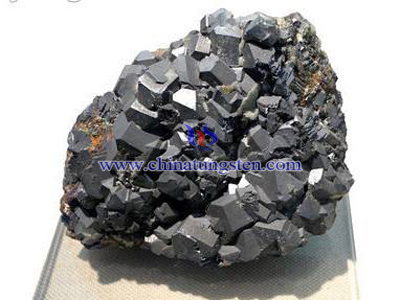 (1) Preparation of WO3 powders of high purity, high sintering activity and suppression; Use domestic high-purity tungsten oxide (greater than 99.99%) as raw materials and low-energy rolling ball milling process to prepare the experimental powder, investigate the crushing mechanism and the effects of milling technology, media, etc. on the size of the structure and purity. 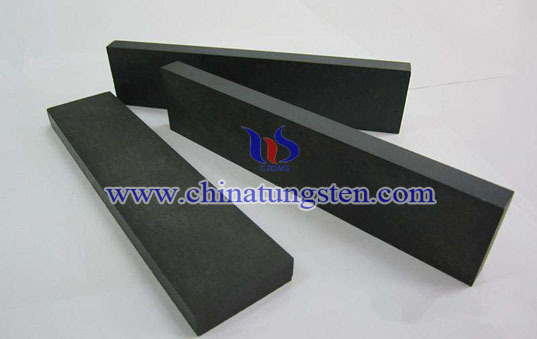 (2) WO3 ceramics pressing process optimization; Put WO3 granulated powders under different pressures in the mold, and analyze the relationship between the pressure and the green density and discrete explore optimal pressing process. 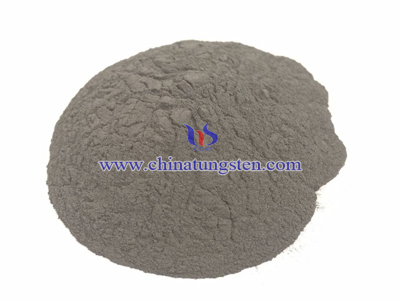 (3) WO3 ceramics sintering process optimization. 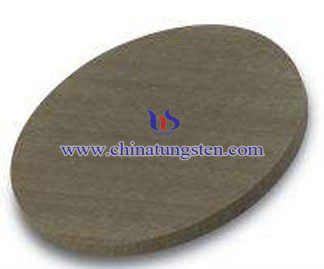 In order to suppress the sublimation of WO3 sintering process, the sintering process should be in oxygen throughout the experiment. Investigate the effects of temperature and density of sintered compacts caused and find the optimum.